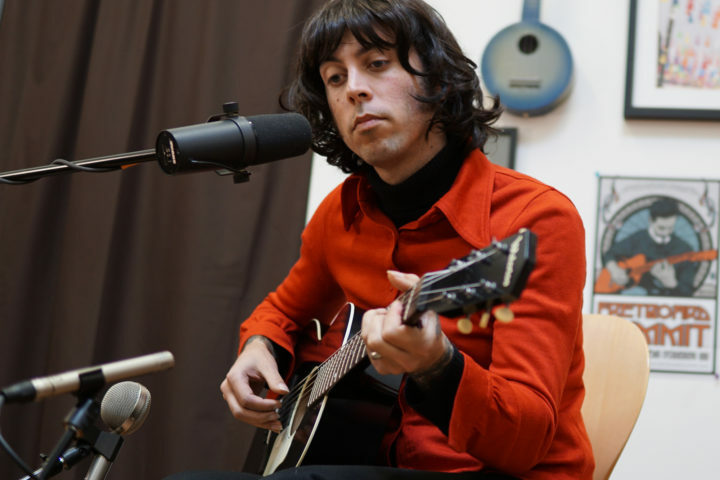 Daniel Romano performs “Empty Husk” from his excellent 2018 album, Finally Free at the Fretboard Journal. For this recording, Romano borrowed the FJ‘s Waterloo WL-14L guitar. During his visit, we also interviewed Romano for the Fretboard Journal Podcast, where we talked about his prolific recordings, his gear of choice and more.